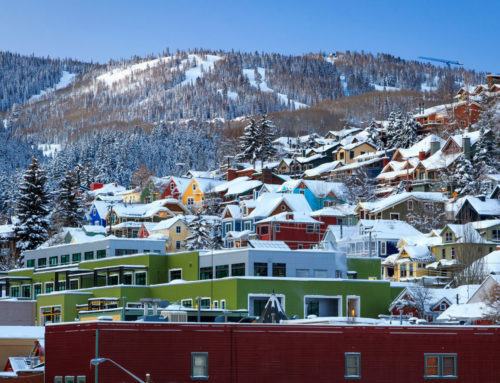 Coldwell Banker Residential Brokerage, announced that it has opened a state-of-the-art office in Park City at the Newpark Town Center to meet growing demand for its services from homebuyers and sellers in the region. 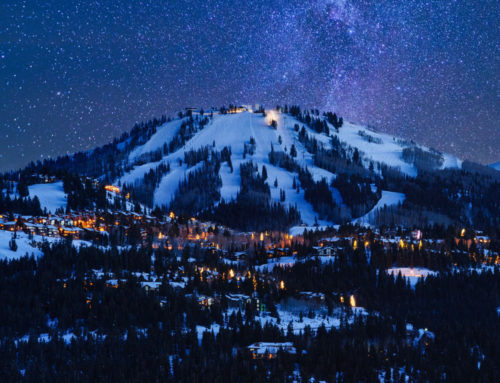 Coldwell Banker has been actively selling real estate in Park City for some time, but the official return to the community will re-establish the company as the leader in the world-famous resort town. Kevin Larsen, a veteran REALTORâ and former manager of Coldwell Banker’s Salt Lake City office, has been named the new managing broker of the office. The new Park City branch office, located at 1153 Center Drive, Suite 200, includes 4,000 square feet of space and nearly 40 affiliated sales associates and office staff. 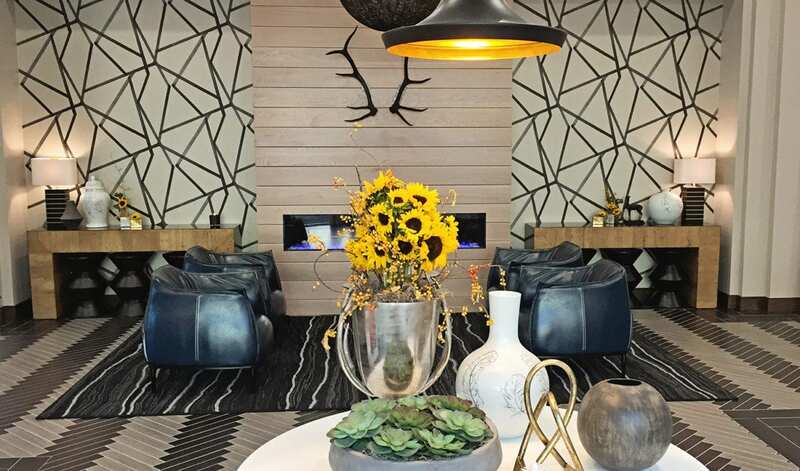 Located in the vibrant Newpark Town Center across from the Jupiter Bowl, the facility features private offices, conference rooms, an inviting fireplace and reception area, and open flex areas for agents on the go. 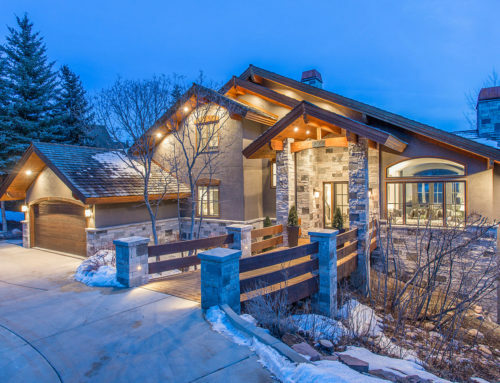 Larsen said that technology and mobility were the inspiration for the Park City office’s design, which has been built around today’s real estate agents who are always on the go meeting with clients, viewing properties and closing sales. 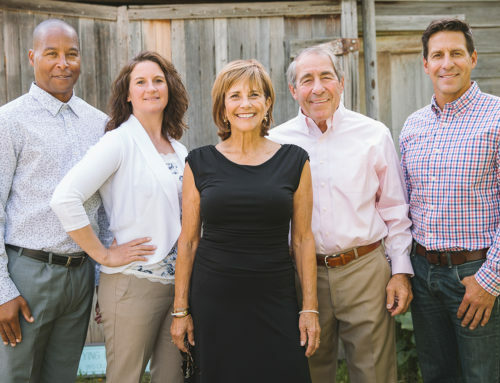 He added that it’s large enough to handle expansion, and he plans on recruiting more top local agents to serve clients. Newpark Town Center is home to numerous restaurants, shops, entertainment, lodging and residences, all wrapped by mountain trails and rivers located just minutes from the destination’s celebrated ski resorts and golf courses. Coldwell Banker Residential Brokerage’s new Park City Newpark office is located at 1153 Center Drive, Suite 200, and can be reached by calling 435.602.4800. Manager Kevin Larsen may be reached directly by email at kevin.larsen@utahhomes.com.